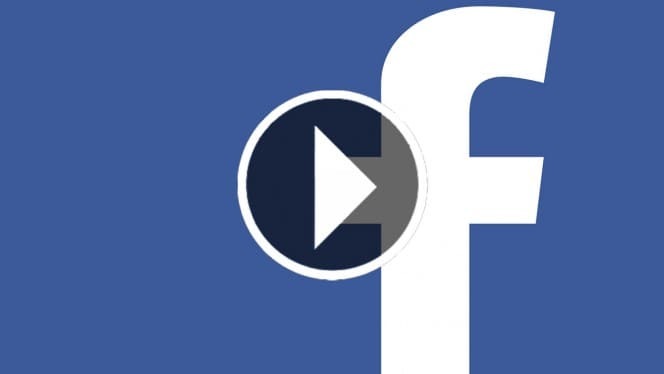 One of the most annoying things on Facebook these days is that videos uploaded to the site are played automatically without the user initiating them. Although Facebook does not allow them to play audio anymore, they are still very annoying and potentially damaging. That is because videos can eat up quite a lot of data which obviously means trouble for limited plans that so many people have. Unfortunately, there is currently no way to stop videos from playing automatically all-together. 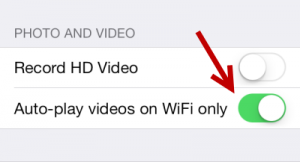 However, you can limit Facebook to playing videos only when you are on a Wi-Fi connection. Although it will still be highly annoying, it will not eat up your data at least. Open your Settings, scroll down and tap on the Facebook item. Once it opens, tap on Settings yet again and turn on the Auto-play videos on WiFi only slider. The feature is turned off by default but it will stay on once you enable it. Launch the Facebook app and open the Settings via the menu item. You will find an option that reads “Auto-play video on WiFi only”. Check its box and close the Settings. The feature will now stay enabled until you turn it off again but I doubt any of you will.